Let us help take care of the most important day of your life with our bespoke range of wedding makeup services. With over 20 years experience in makeup and skincare our highly trained and dedicated team of beauty therapists will give you the perfect makeup for your special day for the bride, bridesmaids and all other important people. 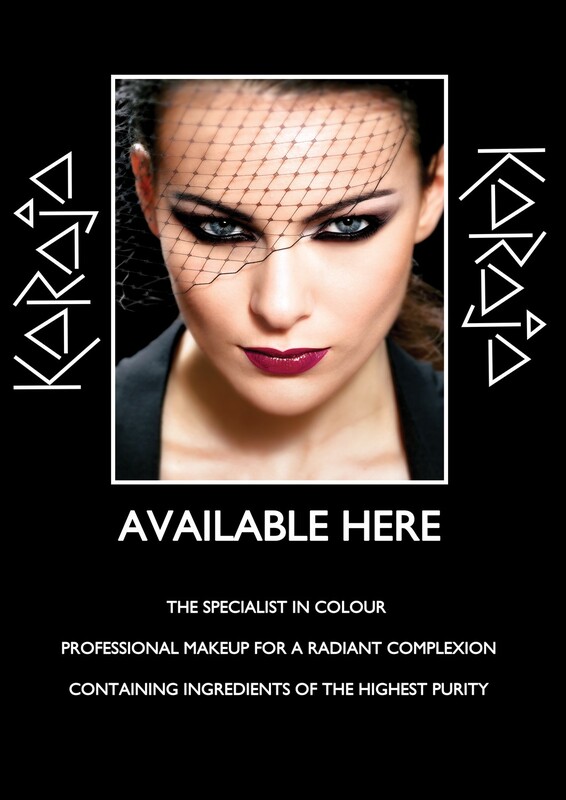 Our professional range of Karaja makeup contains ingredients of the highest purity for a professional and radiant complexion. Our bridal package includes facial, manicure, make-up trial, make-up on day, eye lash tint, eyebrow wax, half leg wax. 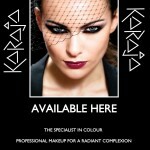 Makeup can be done for all sorts of occasions including formals, birthdays and special events, prices start at only £20. 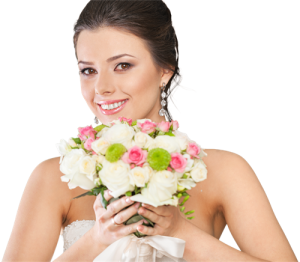 Bridal package starting from only £65 with reductions for bridal parties.